Victoria qualified in 1993 from Birmingham University and began her career at Bedford NHS Hospital where she set up and developed the Women’s Health and Continence Service now known as the Pelvic Health Service. In 1998 Victoria specialised in Male and Female Pelvic Health and completed her diploma in Continence Treatment and Management at the University of East London. 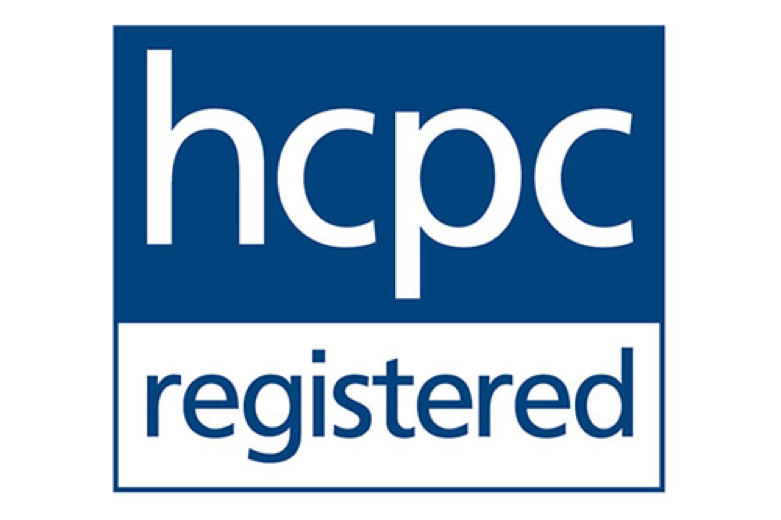 In 2002 Victoria with three colleagues was instrumental in establishing a multidisciplinary research project entitled the ‘Three Counties Continence Project’ with the aim of improving the service provision to patients presenting with a continence dysfunction. Following a patient-centred questionnaire and a Training Needs Analysis, Victoria, as part of the research team, co-authored an award winning county-wide programme of study days and a Continence Training Pack which was sent to all GP practices and midwifery services. 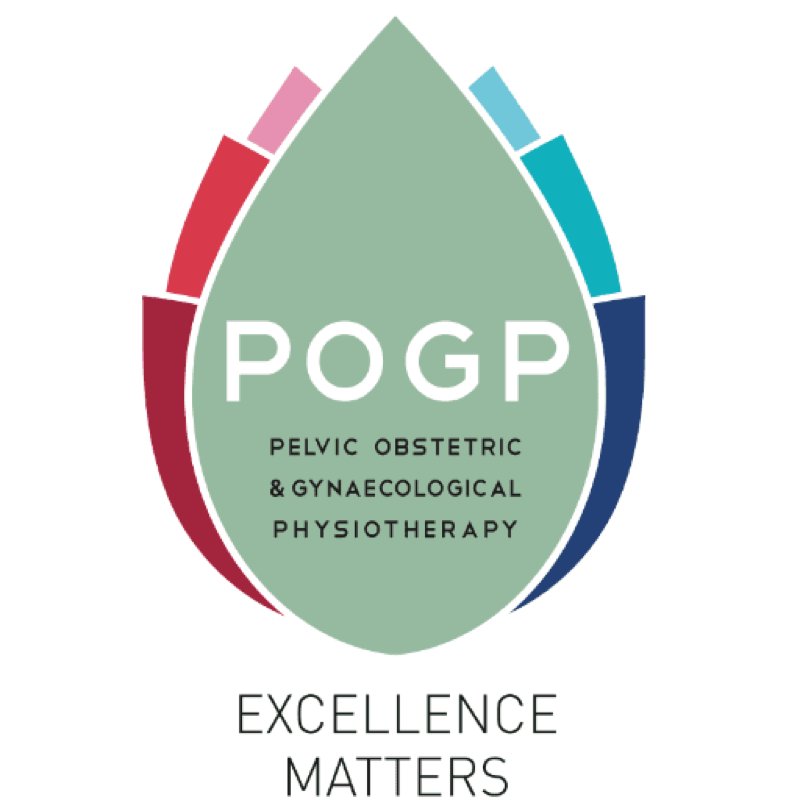 Victoria continues to promote the role of physiotherapy in Pelvic Health and is an active member of the Pelvic, Obstetric and Gynaecological Physiotherapy Society (POGP) and recently joined the Educational sub-committee. 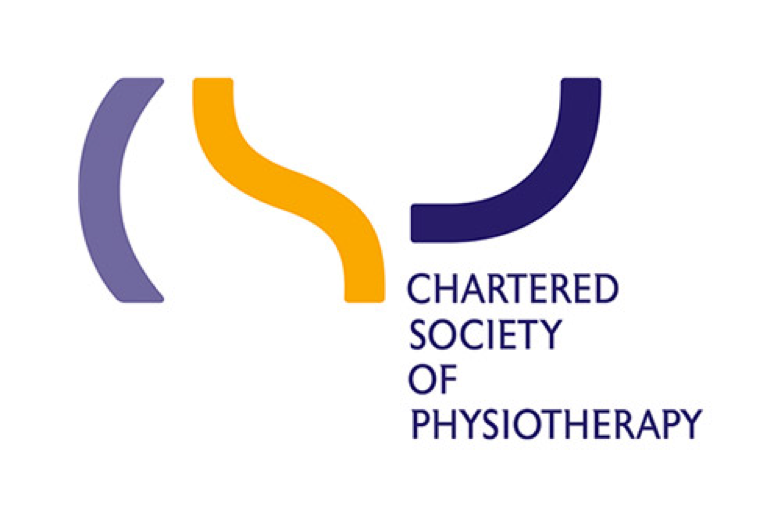 In 2013, as an executive member of the Chartered Physiotherapists Promoting Continence (CPPC), Victoria organised and presented at the ‘Current Issues In Continence Management’ study day alongside national and internationally recognised experts in the field of continence treatment and management. 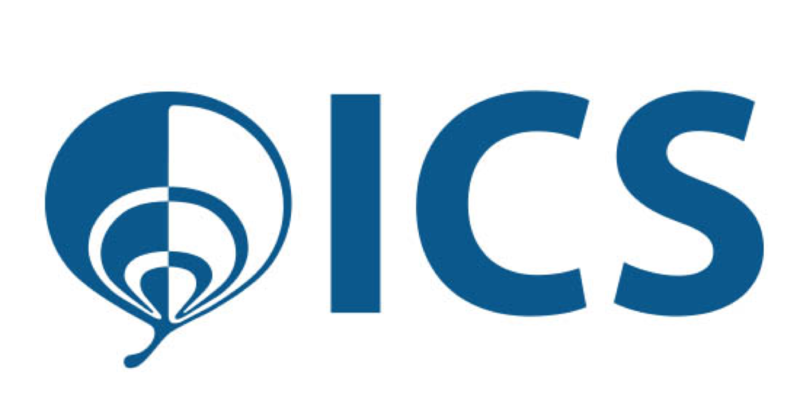 Victoria is a member of United Kingdom Continence Society (UKCS), the International Continence Society (ICS). Alongside Victoria’s work within the NHS she has worked privately for 20 years, first in a family practice and for the last 15 years at the BMI Manor Hospital providing a specialist Pelvic Health service to both male and female patients. 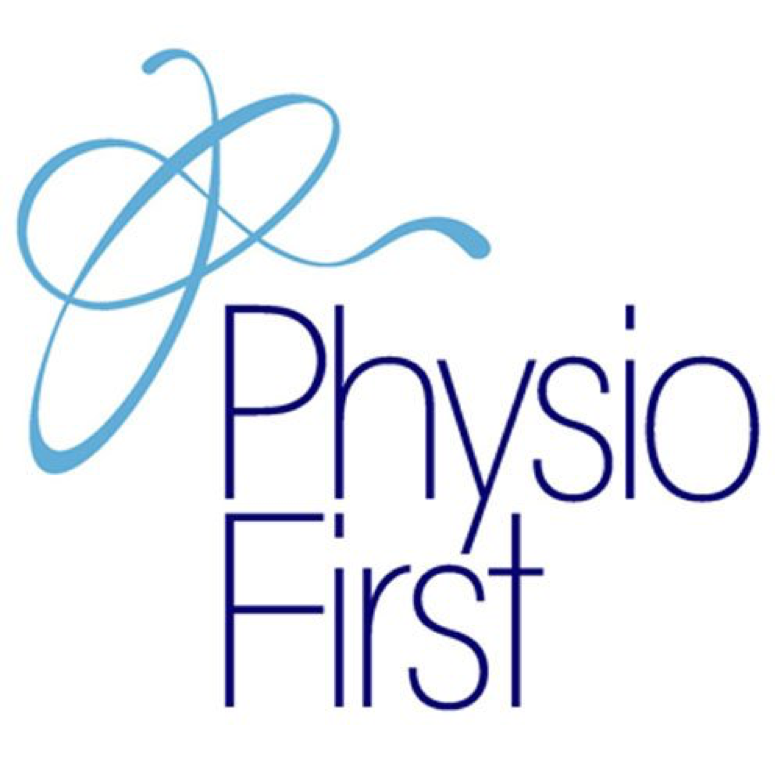 Victoria has a wealth of experience and expertise in the treatment and management of conditions that arise when there is a dysfunction within the pelvic floor muscle complex, surrounding pelvic floor or back muscles and soft tissue structures. Her clinical practice is based on the most up-to-date assessment and treatment interventions and her approach is holistic and delivered in a sensitive and empathetic manner. Victoria is aware of the sensitive and often complex nature of pelvic health conditions and has under-taken specialist training in the related field of Psychosexual Counselling and in 2006 completed Level 3 training at the University of Greenwich passing with a distinction. Victoria is committed to ensuring that a consultation is a positive experience in which a patient feels safe, listened too and empowered to move forward to better pelvic health. Actively fundraises for research into continence management. In her spare time she enjoys running, cycling and being with family and friends. Bedford Consulting Rooms, 4 Goldington Road, Bedford. Have a query or wish to make a booking? Use our Contact page to get in touch.